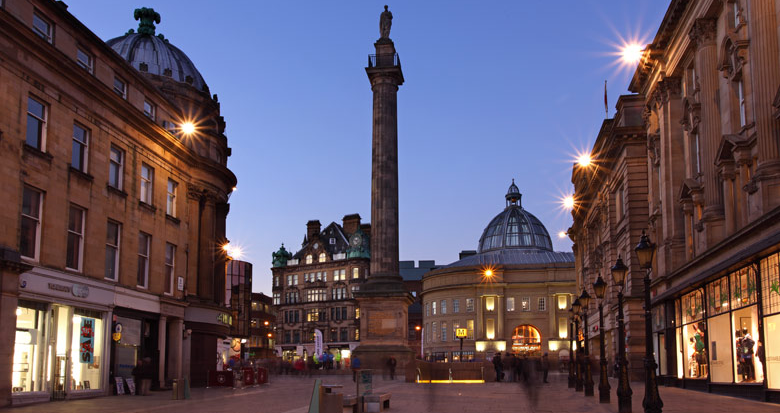 There are lots of popular restaurants in the North East, from cosy bistros to beautiful tea houses. If you’re spending time in the North East and you want to visit the best restaurants, here are five that you should look out for. Quilliam Brothers’ Tea House – This tea house in Newcastle is relatively new, but it is already extremely popular with the locals. If you love tea you should definitely visit, as they serve over 60 types of loose leaf tea as well as a large range of homemade cakes. Luigikhan’s – Luigikhan’s is one of the most popular Indian restaurants in the North East, and it specialises in authentic Punjabi cuisine. There are lots of different dishes to choose from, so you will certainly be able to find a meal that you love. Lezzet – Lezzet is a Turkish and Greek restaurant that has been popular since it first opened its doors in 2014. The food and the service are both exceptional, and there are lots of vegetarian and vegan options. Artisan – Artisan is located in the Biscuit Factory in Newcastle, and it is known for serving a British inspired menu that uses ingredients directly from the region. The food is often shaped like a work of art, so if you visit it is likely that you will see lots of people uploading pictures of their food to Instagram! Artisan also has a great laid-back atmosphere that will appeal to most people. The Earl Of Pitt Street – This restaurant serves bistro-style food with an Asian influence, and the menu is delicious. The staff are also friendly and the food is very affordable. If you are a student who is moving to the North East soon, make sure you check out what we think are the best restaurants in the North East also check out My House for more information about renting property in the area.